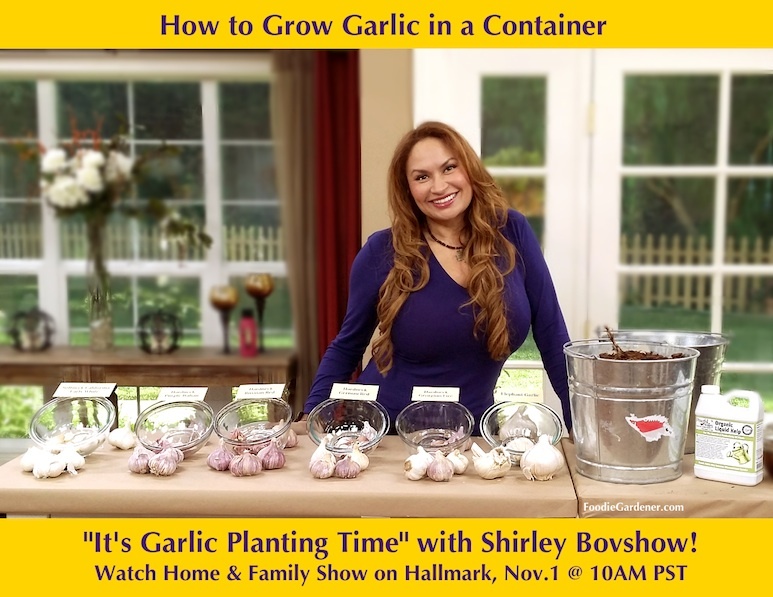 My friend, Foodie Gardener Shirley Bovshow, recently demonstrated how to plant and grow garlic on the “Home and Family” Show on the Hallmark Channel. 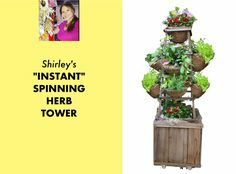 She featured garlic bulbs from the Peaceful Valley Farm and Garden Supply, the largest supplier of organic gardening products in the country! I’d like to share some garlic planting tips to expound on her presentation. Although there are hundreds of garlic varieties, there are two major types of “true” garlic in the botanical world known as Allium sativum. They comprise two subspecies: ophioscorodon, or hard-necked garlics (ophios for short), and sativum, or soft-necked garlics. The original garlics that were discovered in the wild are the hard-neck garlics and the soft-neck varieties were later developed from this stock. Today, there are hundreds of varieties of each subtype with distinct tastes, growing conditions and applications in foods, medicines and tonics. The garlic you buy at the supermarket is commonly a variety of soft-neck garlic, a convenient type because it has many cloves within its bulb, which many people appreciate. Soft-neck garlics grow prolifically in warm weather areas, mature quicker, and store for a longer period. Soft-neck garlics are easy to braid because of their soft stalks and make a beautiful and delicious gift from the garden. Large but fewer garlic cloves are the hallmark of many hard-neck varieties. They are the best bet for cold winter gardens. A feature unique to hard-neck garlic is the decorative curving flower stalks that shoot up in early summer. These flower stalks called “scapes” should be trimmed in order to encourage larger bulb growth. Pop some garlic into a container, raised bed, or just mix it with flowers and shrubs in your full-sun borders. Plant garlic in the fall, just after your first frost, and harvest in early summer. Do you live in a region with dry summers? Fall-planted crops like garlic get watered by Mother Nature all fall and winter, making your garden life that much easier. Garlic prefers sandy loam soil, but grows in any well-drained, slightly acidic, fertile soil. The looser the soil, the larger your garlic will be. If you’re growing in containers, fill them with organic potting soil with compost mixed in. For a raised bed, fork organic compost into the soil. Do a quick home soil test to make sure your soil has ample phosphorus. Don’t plant garlic in the same place you’ve grown garlic, shallots or onions in the past 3 years. Otherwise, you run the risk of soil borne diseases. “Seed garlic” is a head of garlic that has been inspected for diseases. Planting it is a snap. 1. Take a head of garlic and break into cloves. You don’t need to peel the cloves. 2. To boost growth, soak the cloves overnight in one quart of water and 1 tablespoon of Peaceful Valley Liquid Kelp Extract. 3. Plant garlic cloves pointy end up, 2 inches deep (3-4 inches deep in northern climates). Space garlic cloves 4” to 6” apart, and give elephant garlic more room at 8”-9” apart. 4. Mulch the garlic with leaves, compost or straw. In the south, a light mulch will suffice, but in cold northern areas, up to 8” of mulch is recommended. Remove the mulch in the spring once frost danger is over. 5. Water well and then only water again when the soil is dry. Moisture is a critical factor in spring; watch your soil moisture levels and irrigate accordingly. Garlic loves water and food, but it must have good drainage or it will rot. 6. In the spring, feed the garlic with either composted manure or a well-balanced fertilizer before the bulbs begin to enlarge. 7. Keep the weeds away from your garlic at all times; you either grow weeds or garlic, but not both! 8. If your garlic sends up a flower stalk in spring, snip it off after it curls. These flower stalks, called scapes, are delicious in stir fries or omelets. 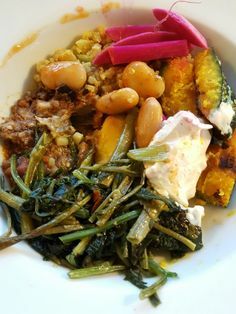 They have a mild garlic taste and the texture of green beans. If you let the garlic go to seed, you will end up harvesting smaller bulbs. 9. When the garlic leaves begin to turn yellow in the summer, stop watering for 2 weeks and then pull up the plant. Immediately place plants in a shady place to cure. A good way to cure garlic is to tie it in bunches or braid it (if it is a soft-neck garlic) and hang it in a dark place where it will receive good air circulation and no direct sun. Hard-neck varieties generally will only store for 6 months or less. You can store your garlic in mesh bags (like onion sacks) in a cool dry area. The optimum storage temperature is 50°F, and the relative humidity should be below 60%. Enjoy your garlic in your favorite recipe! Prev Vegetable Garden Critter Control Cages Under 20 Dollars! Next Exotic “Freaky Fruits”™ Make Delicious Halloween Appetizers!